The white Altman 130W 5000K LED Worklight is a suitable solution for any theater space, large or small. The 5000K, 130W single point source provides 10,300 lumens with a uniform output. 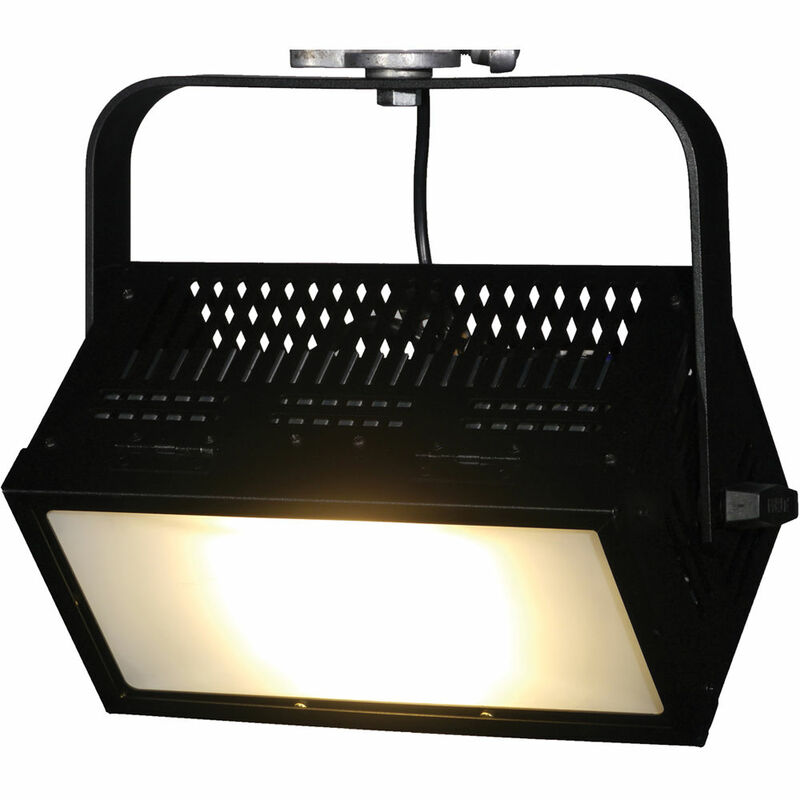 The Worklight comes with a metal flter frame for use with diffusion and color filters. Also, it functions as an on/off only fixture for ease of use and comes with a pipe mount.